When it comes to his live concert, JAY-Z wants to make sure that those in attendance are getting every bang for their buck. So much so that the veteran rapper has made the executive decision to cancel an upcoming show on his 4:44 tour run, explaining that the previously selected venue simply can't handle the scale of the production, after all. As reported, the emcee's production crew has deemed it "impossible" to set up the necessary screens at the Pinnacle Bank Arena in Lincoln, Nebraska, resulting in Hov having to pull the plug on the Dec. 6 show in its entirety. "Due to the scale of this production, we cannot get the screens up on time into the building in Nebraska," JAY-Z said in a statement. "This tour is too important to me to do it halfway. I have to cancel the show. I respect you guys too much to take the money and run. Peace, Hov." Graciously, those who have already purchased tickets will be issued a full refund. 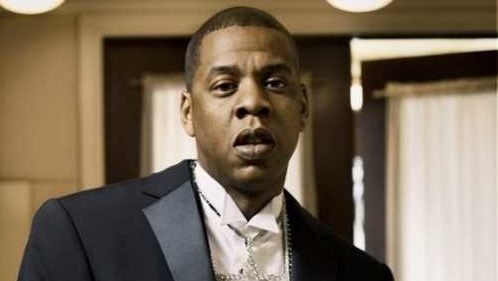 JAY-Z had to cancel his Fresno pitstop for the same technical issue earlier this month. Even though the news has disappointed fans in those respective areas, one still has to respect the attention to detail Jigga puts into ensuring his live show is an unforgettable experience. Take a look at JAY-Z showing love to Drake during a recent performance in Toronto here.